This evening, Muslims around the world are gathering in holy places to make the most out of the last ten days of Ramadan. They dedicate their evenings to self-reflection and meditation. They warm their hearts and souls with prayers for themselves, their families, their friends, their colleagues, their communities and the state of the world. These people – including my most beloved – are gathering under a cloud of darkness. It has been a violent month for the world, and the Muslim community is at the centre of it all. We are so aware of the violence being perpetrated against us as some sort of ‘revenge’. The last two days have shown us that even as we leave holy spaces dedicated to worship of the God of Abraham, Moses and Jesus, we’re at risk of being seriously hurt. This is 17 year old Nabra. She and a group of friends were leaving the ADAMS Center in Virginia when they were approached by a terrorist. He kidnapped Nabra and beat her to death with a baseball bat. This poor young girl was dumped in a pond and found yesterday. This is being treated as a ‘road rage incident’ rather than a terrorist attack or hate crime. I can’t imagine the pain that her family and friends must be going through. 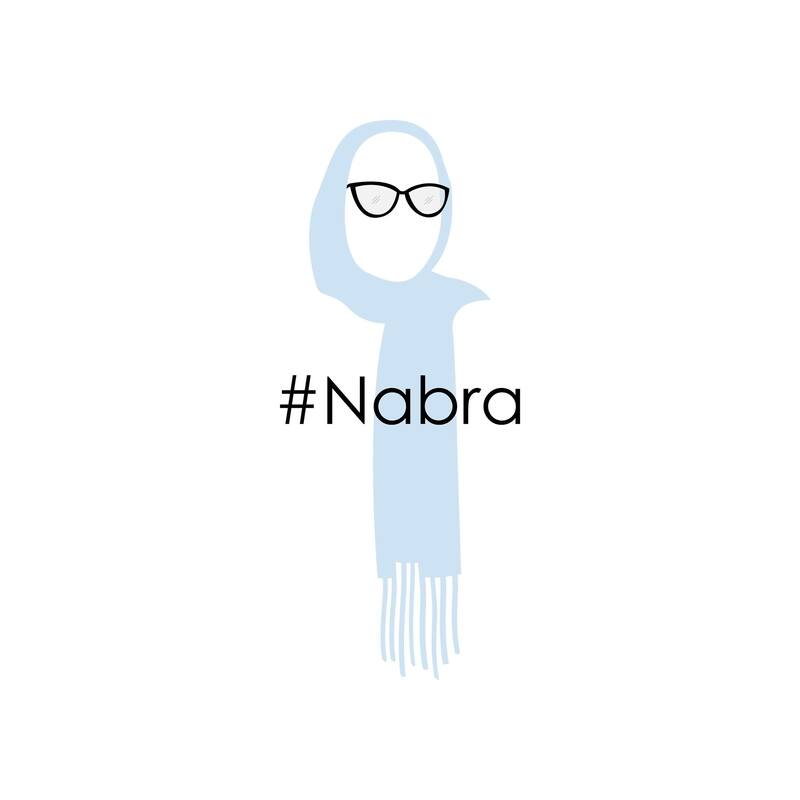 Nabra’s face isn’t being cycled through the media; the details of the police investigation aren’t resulting in world-wide breaking news. We’re not honouring a minute of silence for this innocent victim. It, apparently, just is what it is. It is times like these where we need to come together and decry these violent actions. I have been moved to tears by videos of supporters gathering in outside the Finsbury Park Mosque in the UK, where a terrorist drove his car into innocent worshippers last night. These supporters are coming with flowers and signs to reassure the Muslim community that their neighbours are there for them; that they will be supported as victims in the same way that any other victims will be supported. It’s a reflection of a verse from the Quran – ‘With every hardship comes ease’. We are taught to appreciate those who are there to help in trying times. May we all be those who stand with righteousness, bravery and patience. Follow me on Facebook or Twitter (@AmneBamne). You can also find me on Instagram! Next Because God Said So.